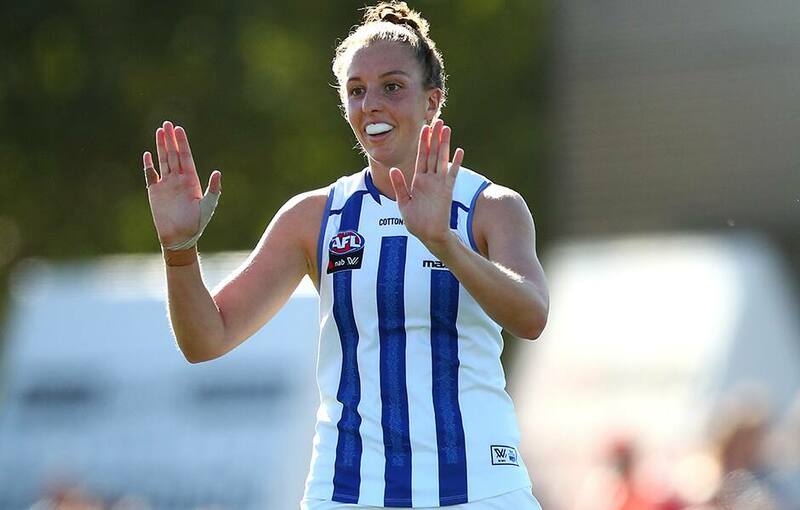 Four North Melbourne Tasmanian Kangaroos’ stars are in the running for the AFLW Players’ MVP Award. 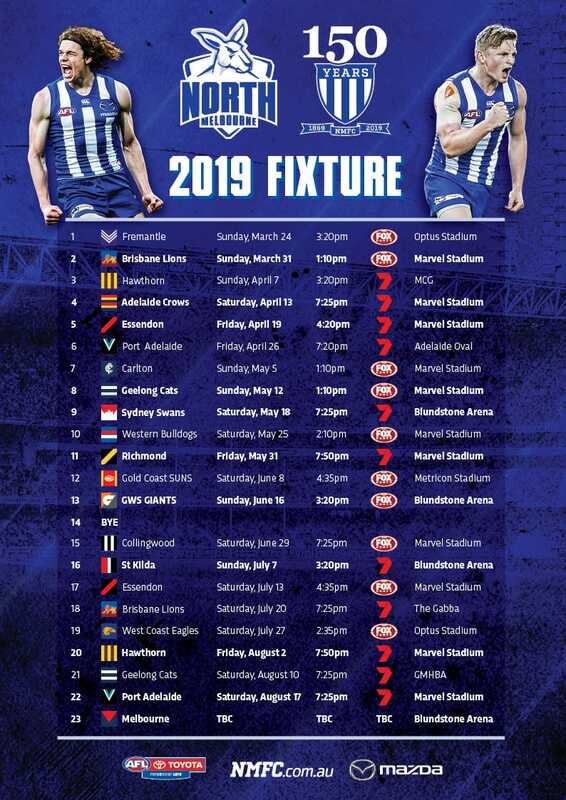 While players traditionally nominate three of their team members for the prestigious award, the Roos’ squad couldn’t separate the four players considered the most influential in 2019. Emma Kearney, Emma King, Jenna Bruton and Jess Duffin are among the nominees for the award, to be presented on Monday. Courageous defender Brittany Gibson has been nominated for the league’s Most Courageous Award, while Ash Riddell is in the mix for Best First-Year Player, illustrating her impact in just two games before injury.